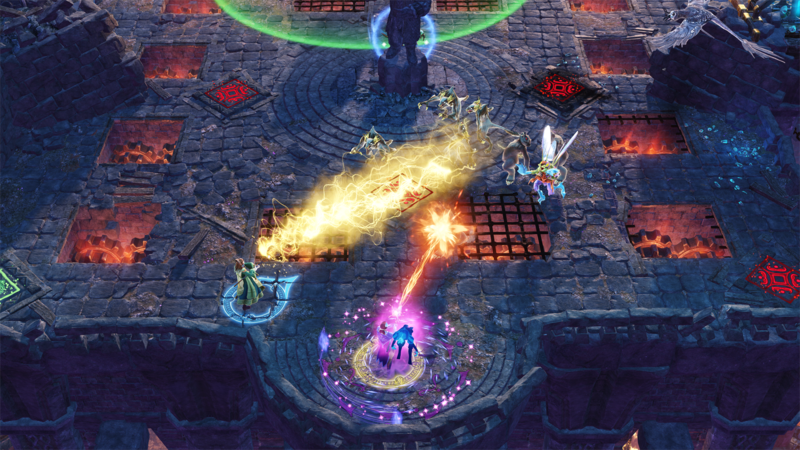 Six new Arena levels that will challenge even the most battle-hardened wizard veterans! 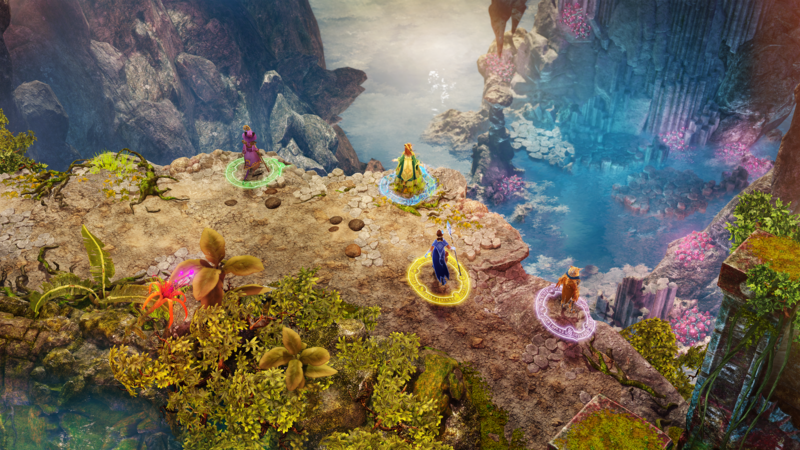 A new unlockable character, Selius, waiting to be discovered in the new arena levels, and along with him you’ll discover new hats, staves and spells. 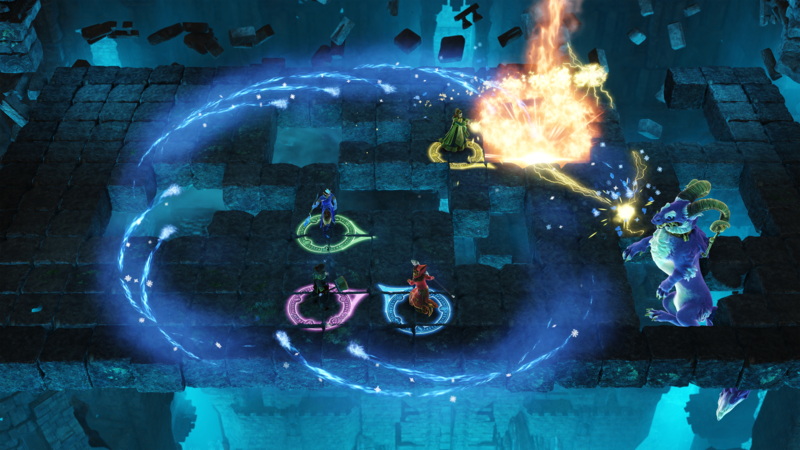 The new Quick Chat feature will make talking to your classmates as easy as pressing a button, so get ready to yell at your friends. 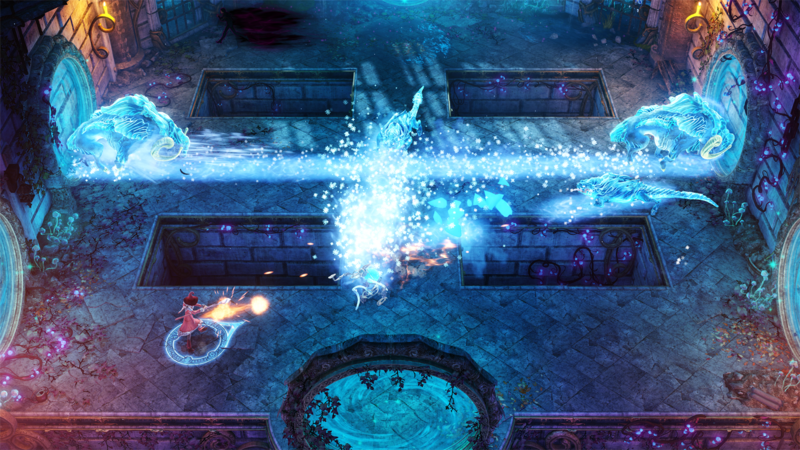  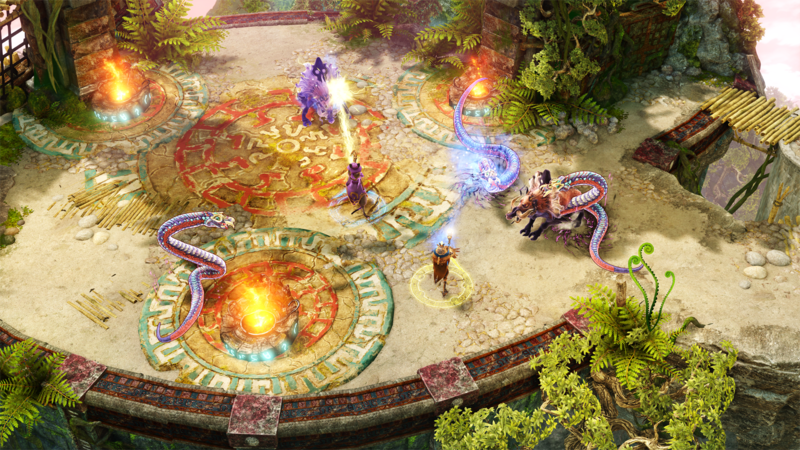 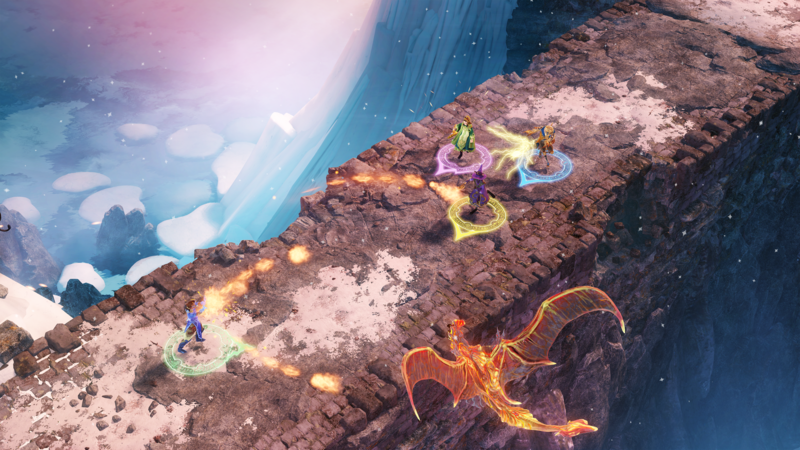 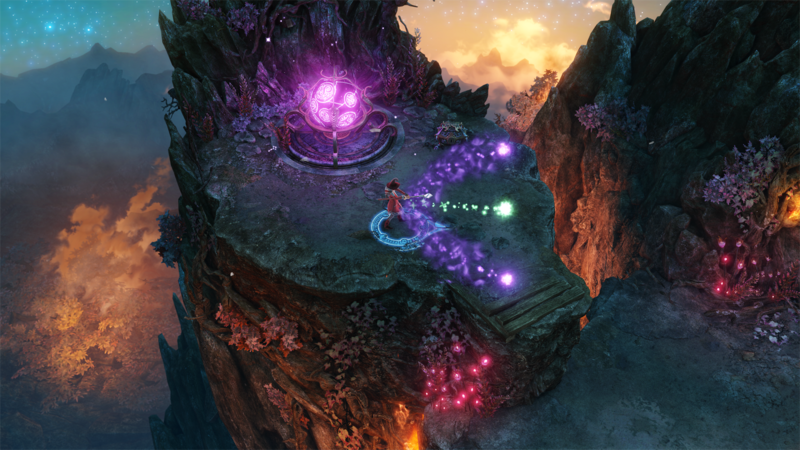 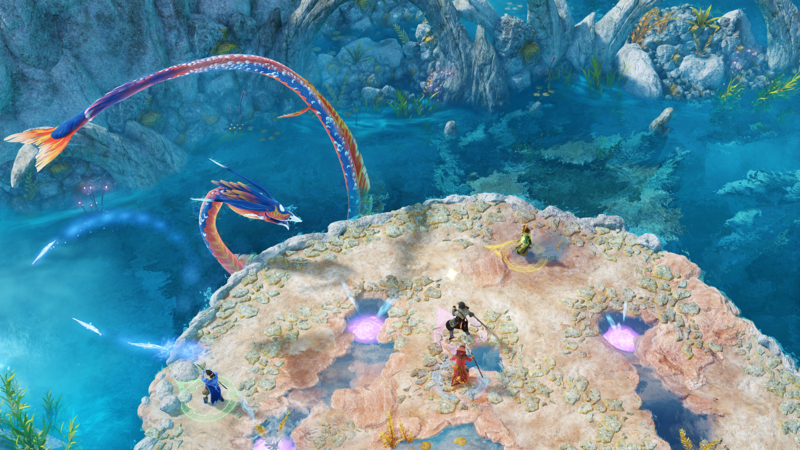 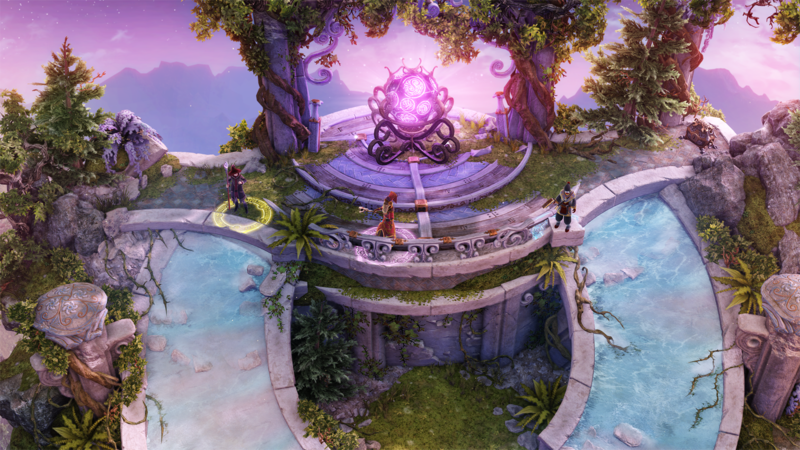 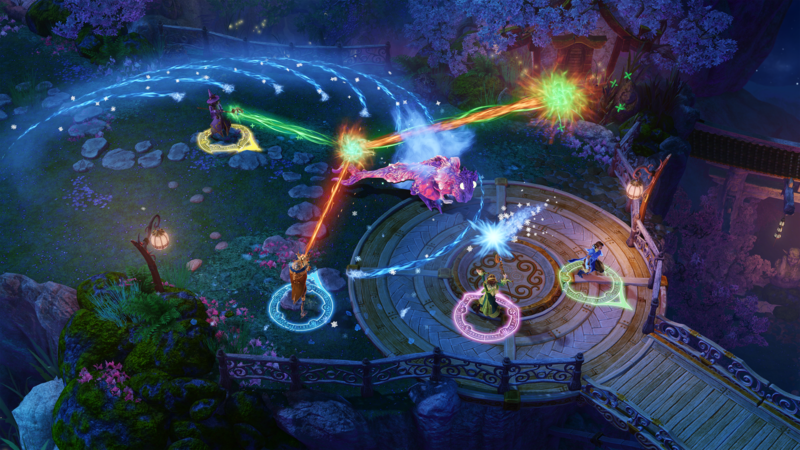 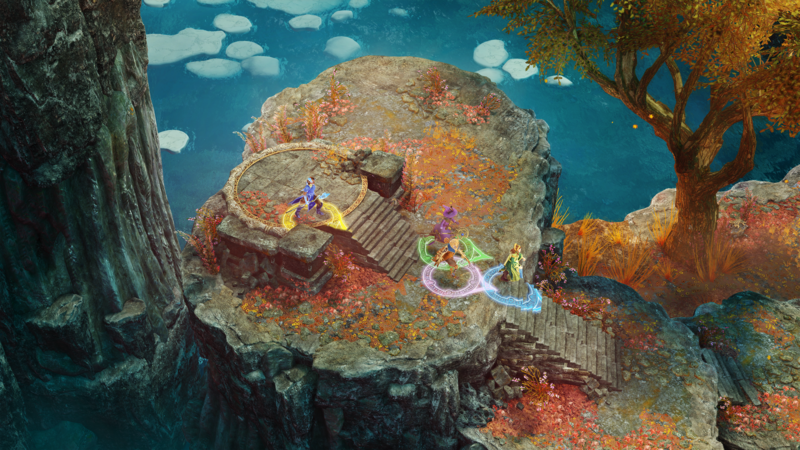 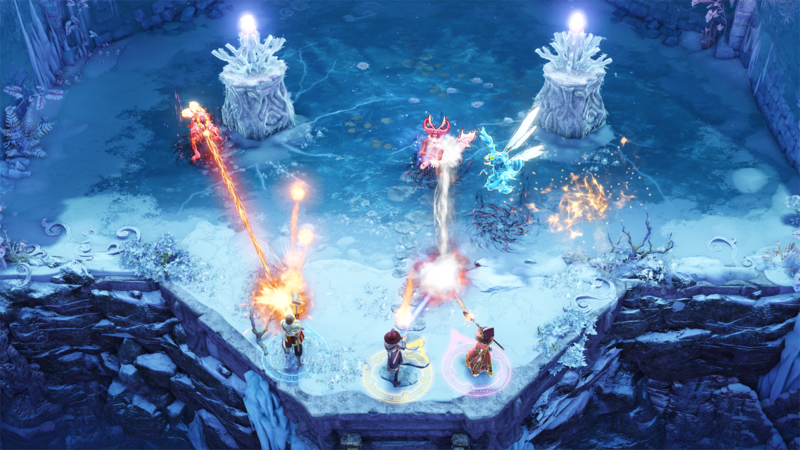 Join the Frozenbyte mailing list for news on Nine Parchments!